Yes. I believe Immortality will be possible in the future. And i don't think it will take hundreds of years to become achievable; I think it is something that scientists can make possible in about 30-40 years. Advancement actually grows in an arithmetic progression kind of way, so you can't tell what technological advancement which we might come up with in the next 5 years that can make Immortality a possibility in maybe even 25 years time. But, If you think of the future only in terms of present intelligence and technology, then of course it would sound unlikely, or even frightening to you. We are not our bodies. The body you are in is just a vehicle that houses your consciousness, which is who/what you really are. Your physical body is just a shell; you are your consciousness, your mind. And if your mind can be copied, stored somewhere safe and transferred when your physical body dies, then you can go on living in a new body. Yea, the body would/might not be the same body you lived those many years with, but to begin with, that body wasn't you. You are consciousness. Even your brain is not you. It is a tool your mind use to carry the functioning of thinking, and the brain also handles coordination of your whole body movement, in terms of conscious and unconscious actions, but it is still not you. And of cos, like other parts of your physical body, your brain gets old, and loses most of its abilities to coordinate the body. But your consciousness (soul) never dies. All that has to be done is to find another shell for it to live in and the best way to transfer your consciousness to that body, and you can become immortal. If you have seen the Johnny Depp movie, Transcendence, you would have a better grasp of the possibility of immortality. 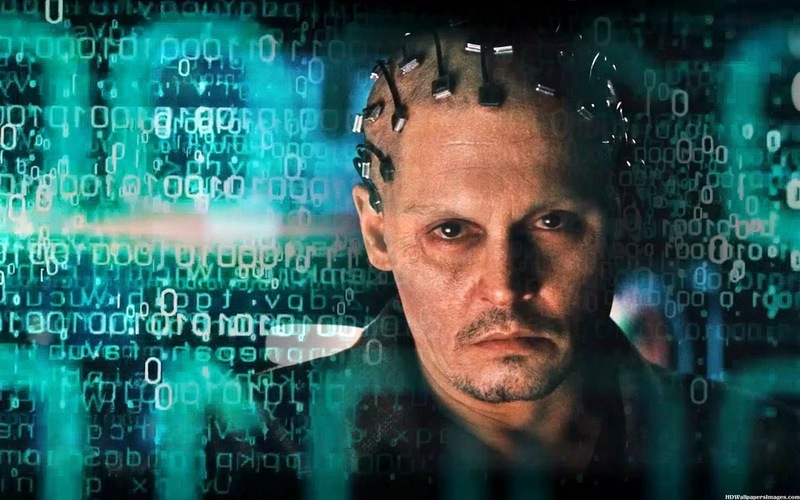 In the movie, Johnny Depp's character, scientist, Will Caster and his wife worked on the science of uploading a human consciousness to a super computer, and when he got shot with a poison and was on his dying bed, he and his wife agreed to put their theory to the test. His consciousness did get transferred to the computer, and and then later to a nano technologically built human body. Yea, it might sound like jargon, but whatever the human mind can conceive, it can achieve. I am sure if you had told people that lived in the 13ths century that there would come a time when human voice would travel through thin air, through millions of miles, within seconds, they would have thought the person thinking of such was crazy. Now we make international calls between destinations thousands of miles apart, and it is like nothing. I don't know whether the kind of immortality you see in vampire movies where the man would live for thousand of years is ever going to be possible in my lifetime, but I am positive that the kind of immortality where the consciousness can be uploaded and transferred to another body will become a reality before I die. You have people like Sergey Brin and Larry Page (owners of Google) backing this immortality research with their billions. In fact, they started a company called, Calico in 2013, with the sole aim of combating ageing. There vision might be more of the vampire kind of immortality reality, but one way or the other, all these researches will help ultimately in the research for human immortality.